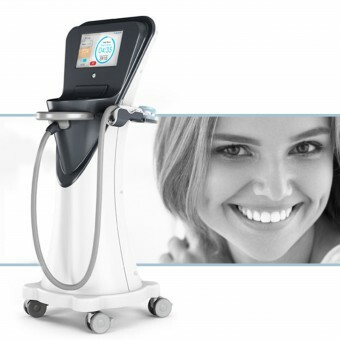 Fully automated multi-disciplinary intra-oral delivery system: Teeth Whitening, Gum Therapy, Tooth Sensitivity, Fluoride Automated mixing, heated delivery & removal of treatment gels for teeth and gums with Pulse Wave Technology. 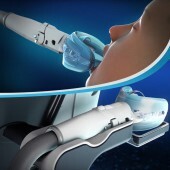 Using Mavrik's patented gum guard, the patient can be ready for the procedure in fewer than 30 seconds. The mouthpiece is then inserted, and a negative pressure "vacuum" is formed. Mavrik's system essentially "shrink-wraps&quot; the teeth, allowing for whitening on tooth surfaces, not just the front. 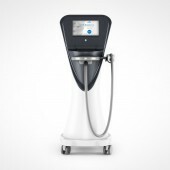 The procedure comprises 10 six-minute cycles followed by a one-minute "jacuzzi wash." Built-in sensors control the flow rate, vacuum, and temperature. When the whitening is complete, the machine washes away any waste, and the dentist has not had to handle any materials during the procedure. The device realization combines different process and technologies. The outer shells are made of fiberglass using Resin Injection Technologies, smaller components are made of variety types of plastic and silicon using injection molding. We struggled for a small system footprint as possible, the outcome dimensions are: Width: 420 mm x Depth: 500 mm x Height: 1120 mm, which can easily integrates into every office. The design process began with a wide research including: market and competitive products analysis, references, look and feel inspiration considering emotional needs and trends analysis, environment and space analysis, and of course ergonomics and User experience aspects of both patient and doctor. We used observations of similar procedures , Interviews with dentists and consumer focus group which included dentist and patients. Our goals were to create an intuitive and elegant design, one that can easily be adopted and integrated in every dental office. 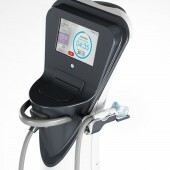 Easy-to-use, intuitive interface enables effective treatment by both practitioners and clinical staff. The fully automated system offers real-time control to deliver consistent results with superior safety. 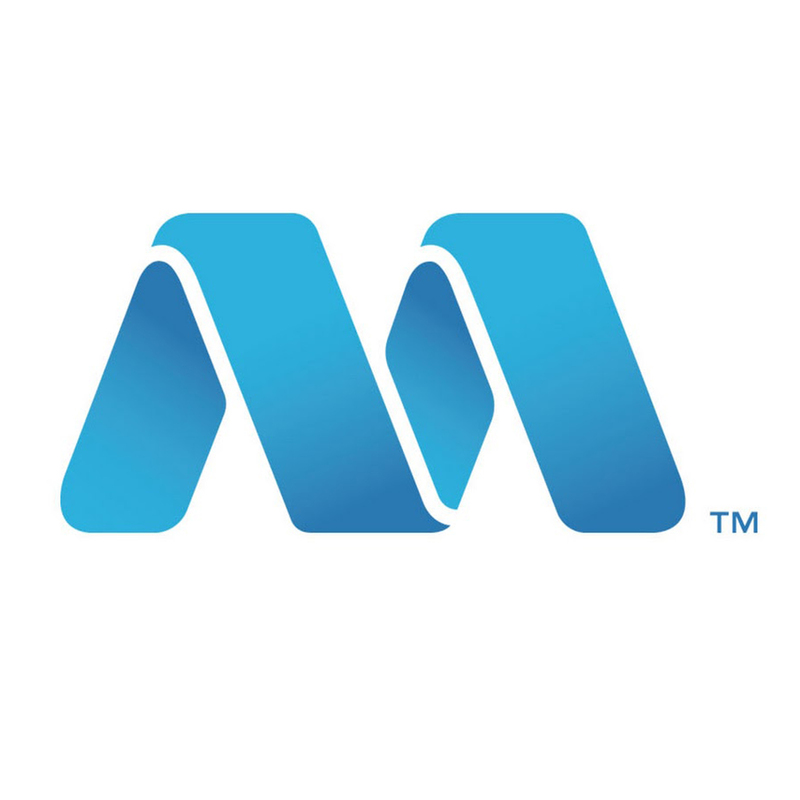 Mavrik Dental Systems Ltd. is a privately held, U.S. company with proprietary technology developed in Israel. The company's core focus is developing and commercializing innovative biocompatible products for the professional dental market. The Company’s Founders and Board of Directors have extensive industry experience, including combined over 100 years in high-end dental practice. Thera Oral Teeth Whitening Device by Ela Pincu is a Nominee in Scientific Instruments, Medical Devices and Research Equipment Design Category. · Click here to register today inorder to be able to view the profile and other works by Ela Pincu when results are announced. Thera Oral Teeth Whitening Device by Ela Pincu is Winner in Scientific Instruments, Medical Devices and Research Equipment Design Category, 2016 - 2017. · Press Members: Login or Register to request an exclusive interview with Ela Pincu. · Click here to register inorder to view the profile and other works by Ela Pincu. Did you like Ela Pincu's Medical Product Design? Did you like Thera Oral Teeth Whitening Device? Help us create a global awareness for good medical product design worldwide. Show your support for Ela Pincu, the creator of great medical product design by gifting them a nomination ticket so that we could promote more of their great medical product designs.